- Play the new Total Classics 1993 mod. 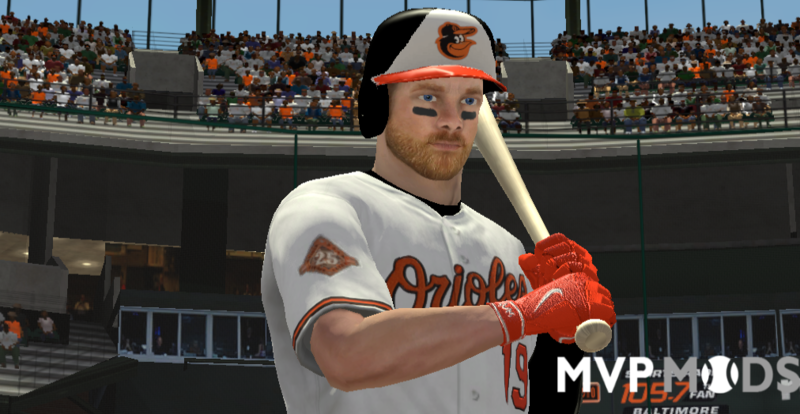 *Be careful not to install the game to C:\Program Files\EA SPORTS\MVP Baseball 2005 if you wish to keep your existing MVP 2005 installation. This is simply FANTASTIC and really appreciate your hard work HAWK233391 !!! It's great to play with the Blue Jays from 1993 !!! 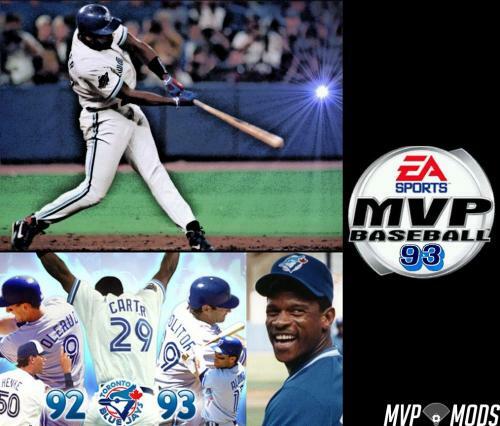 ***BUT does anyone know if you can copy this over MVP Baseball 2005 Play Station 2 game? As I don't own the PC version and prefer to play the game via PS2. Maaaaan...You guys are amazing!! Absolutely love it. Great fun playing as a Dodgers team that included some of my all-time faves like Brett Butler, Eric Karros Mike Piazza and Orel Hershiser. I played around with this a bit while creating the installer and thought it was well done. Thanks for adding to the Total Classics collection of mods!